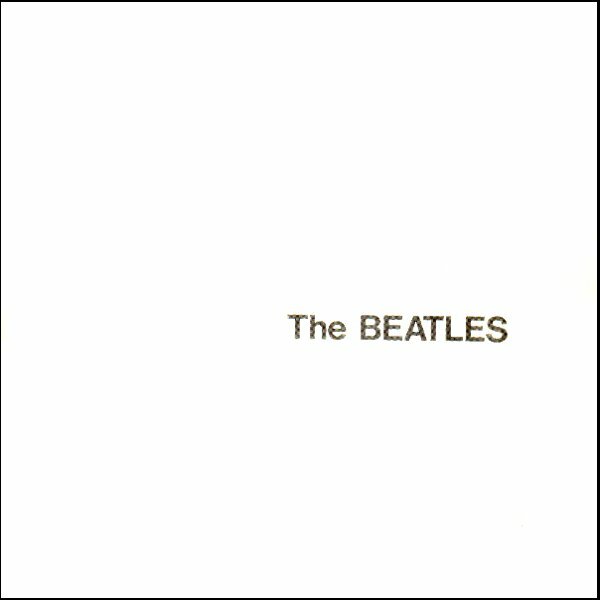 It isn’t easy to declare the self-titled album from the Beatles, better known as “The White Album,” as the best they ever recorded. The material on “The White Album” seems almost too unique: It was the only double-album they ever made, none of its 30 tracks would become a number-one single and it chronicles the band’s first steps toward an inevitable breakup. And yet, “The White Album” became their biggest commercial success, and is considered by many fans as their greatest effort. Defining the highs and lows on “The White Album” remains a subject of debate, though. Rolling Stone chose “Everybody’s Got Something to Hide Except Me and My Monkey” as the best track on the album; a BBC poll declared “Ob-La-Di, Ob-La-Da” to be the worst song ever written. It’s tempting to make a laundry list of all the obscure details about “The White Album,” but hardly anything remains unknown to fans. It’s well-known that Paul McCartney stepped in to play drums on “Back in the U.S.S.R.” and “Dear Prudence” when Ringo Starr got frustrated and left for two weeks. Also recognized are the four Beatle wives, who provide background vocals for “The Continuing Story of Bungalow Bill” and “Birthday.” At least three tracks, “Blackbird,” “Piggies” and “Helter Skelter” contributed to the West-Coast terrorism of the Manson Family. But the elephant in the room is easily “Revolution 9,” John Lennon’s chaotic experiment sampling dialogue, instrumental music and unrehearsed screaming. With its nonsensical structure and mammoth length (at eight minutes and 13 seconds, it’s the longest recording in their entire catalog), it’s easy to see why McCartney and producer George Martin fought to keep “Revolution 9” off the album. It was wisely buried on side four. When George Harrison passed away in 2001, Rolling Stone devoted an entire issue to his life and legacy, and featured his photo on the front page with no subtitle of any kind. Text on a magazine cover explaining the death of a legend would’ve been as unnecessary as fancy window dressing on “The White Album.” In either case, the music spoke for itself.